Join us for a morning of crafty fun as we learn about folk art and rock painting. 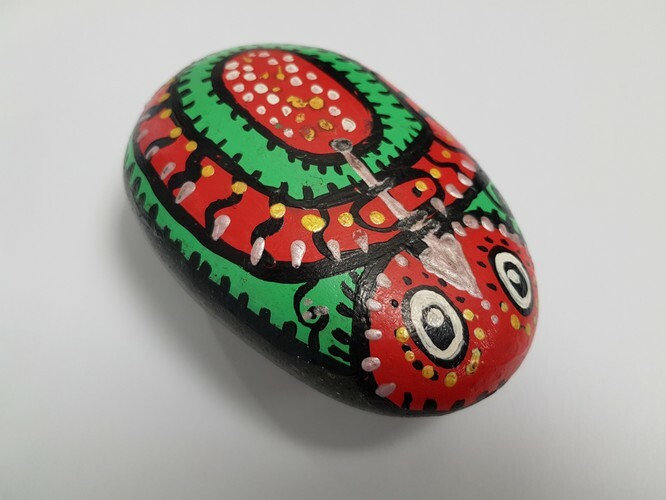 Create your very own painted rock to take home with you. Please wear old clothes. All materials (including rocks) will be provided.